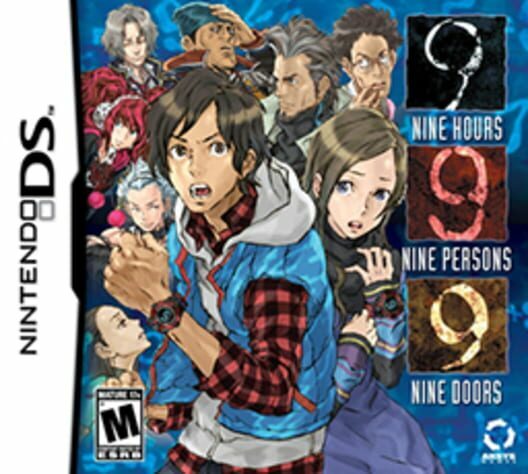 The first game in the Zero Escape series, originally made as a standalone title "Nine Hours, Nine Persons, Nine Doors". The Zero Escape rebranding and alternative cover of the game were released around the time of the Sequel "Zero Escape: Virtue's Last Reward". The game is a murder mystery visual novel with a heavy story focus that requires multiple playthroughs to figure out and involves puzzle rooms used to progress through the story with dialogue choices to be made inbetween them. The iOS version of the game removed the puzzle rooms to focus more on the visual novel aspects of the game. The puzzle rooms are replaced with narration of the events that take place instead. 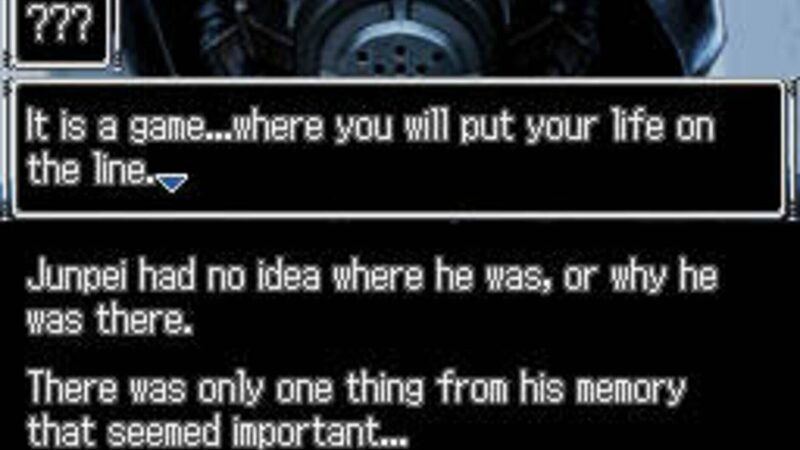 The iOS version of the game also has an exclusive ending. The game may be re-released on Windows and Playstation Vita. 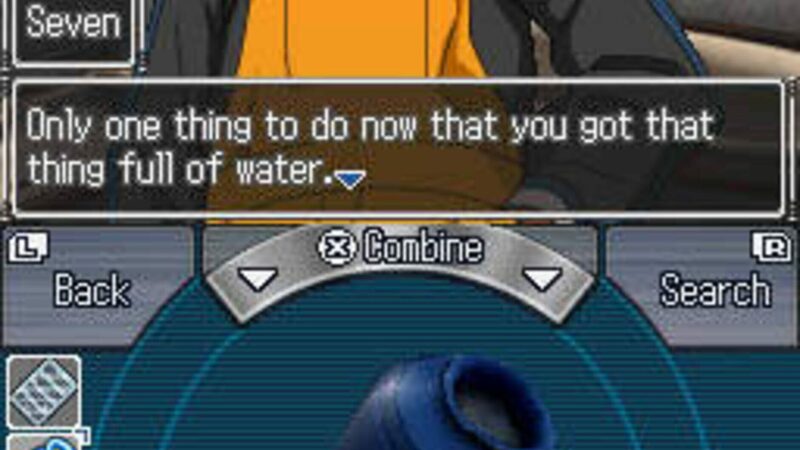 "From somewhere far away, Junpei could hear the sound of metal squeaking. He felt his stomach tighten. There were a thousand things the sound could have been, but none of the things he could think of were good. 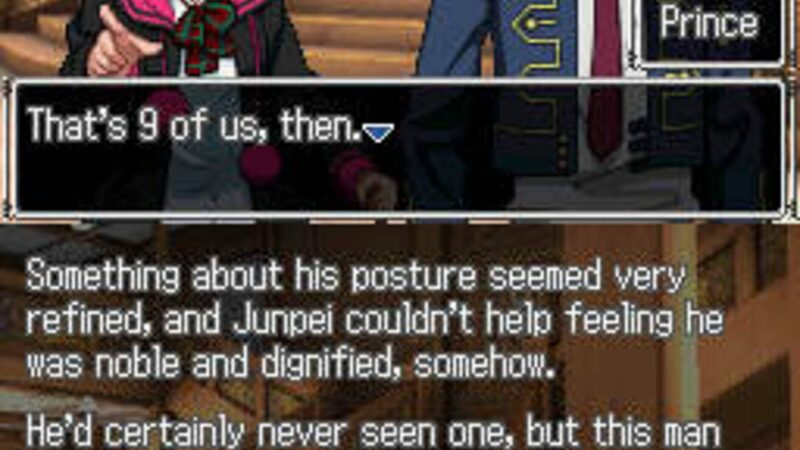 In an attempt to distract himself, Junpei looked around the room once more. Set in the wall directly in front of him was a slightly dirty iron door. 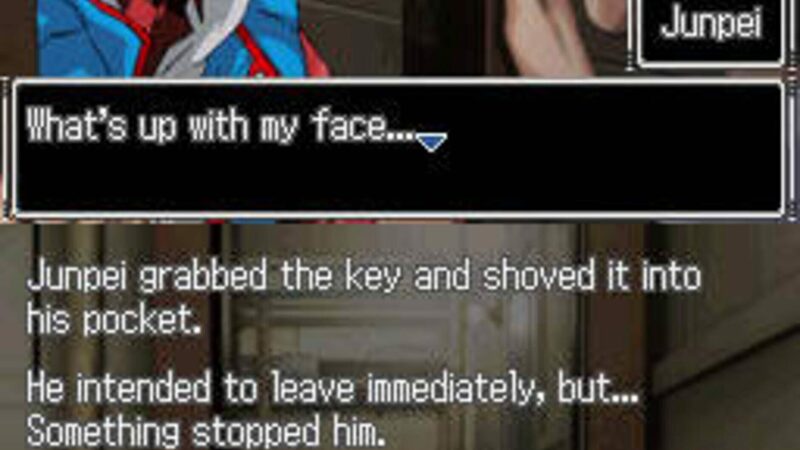 The first thing Junpei noticed about the door was the number roughly emblazoned across it. On the surface of the door, in red paint, someone had written... 5"